The soundtrack for the Lineweights REVOLUTION has come! 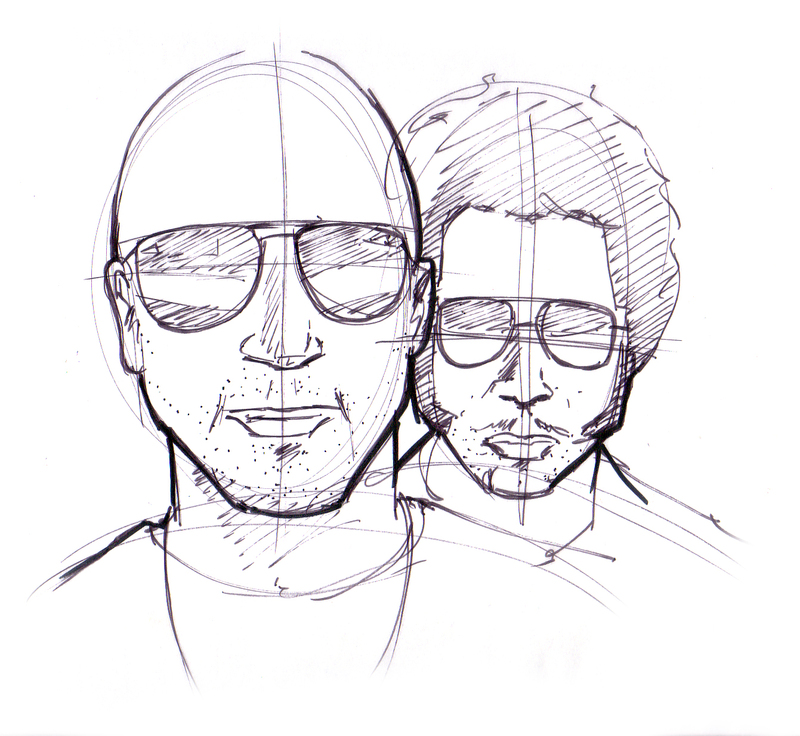 Our boy Tom Morello has teamed up with MC/Activist/Artist/Front man of The Coup…Boots Riley. Morello representing the SoCal, Boots from the mean streets of Oakland representing NorCal…join together to spread the word of uprising, change and revolution. Street Sweeper Social Club is….”more than a band, it’s a social club.” Love the idea of looking at MUSIC as more than the “individual band”, but more about the SOCIAL group it creates. Thats the same reason why Lineweights is online! 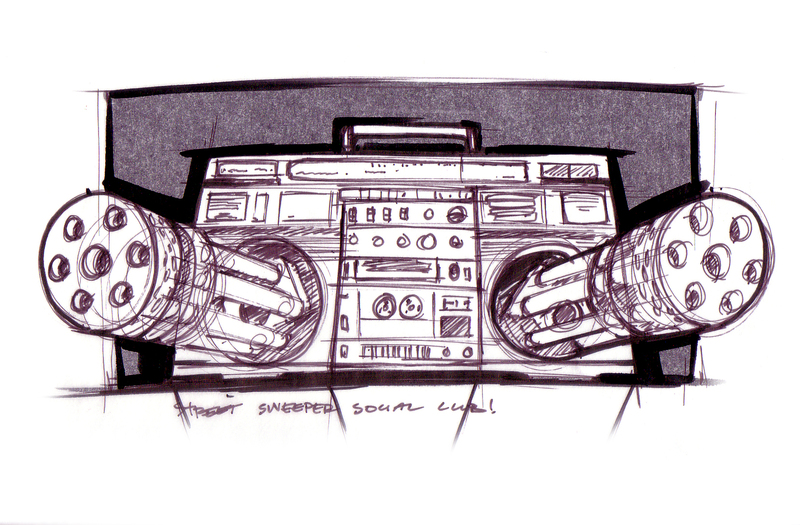 Enjoy the boombox-tommy gun-earshot!